Chester “Bernie” Good was recently named senior medical director for the Center for Value-Based Pharmacy Initiatives (VBPI), which is housed within the UPMC Center for High-Value Health Care. PITTSBURGH (Jan. 23, 2018) – Dr. Chester “Bernie” Good has been named senior medical director for the Center for Value-Based Pharmacy Initiatives (VBPI), which is housed within the UPMC Center for High-Value Health Care. The Center for Value-Based Pharmacy Initiatives (VBPI), which is supported jointly by UPMC Health Plan and a research grant from Express Scripts, was launched in 2017 to leverage the unique assets and resources of the UPMC Insurance Services Division to develop, implement, and evaluate new value-based payment models for pharmaceuticals at UPMC. 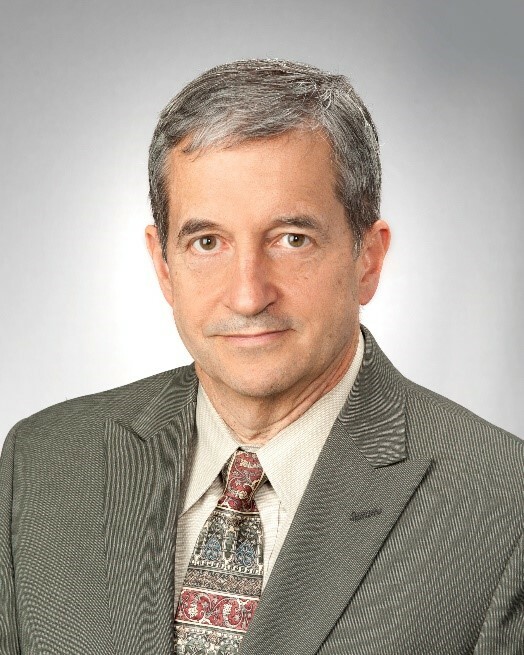 In his new role as senior medical director, Dr. Good will provide leadership and direction for VBPI research projects, collaborations, and dissemination activities and will support related research objectives of UPMC’s Center for High-Value Health Care, the Health Plan’s not-for-profit research group. Dr. Good will be responsible for developing innovative, value-based alternative payment models. He will also identify and track trends toward alternative, value-based purchasing of drugs and other innovations in pharmacy strategy. In addition to his role with the VBPI, Dr. Good will continue to serve as a faculty member at the University of Pittsburgh’s school of medicine and school of pharmacy. He earned his bachelor’s degree in biochemistry from the University of Maryland, his medical degree from George Washington University, and his master of public health degree in epidemiology from the University of Pittsburgh. He is widely published, with research interests in drug safety and effectiveness, and conflicts of interest in medicine.